For 43 years, Norman Adams has been putting on Bluegrass Festivals throughout the Southeastern United States. During this time, he has managed over 200 shows and doesn't show any signs of slowing down yet. 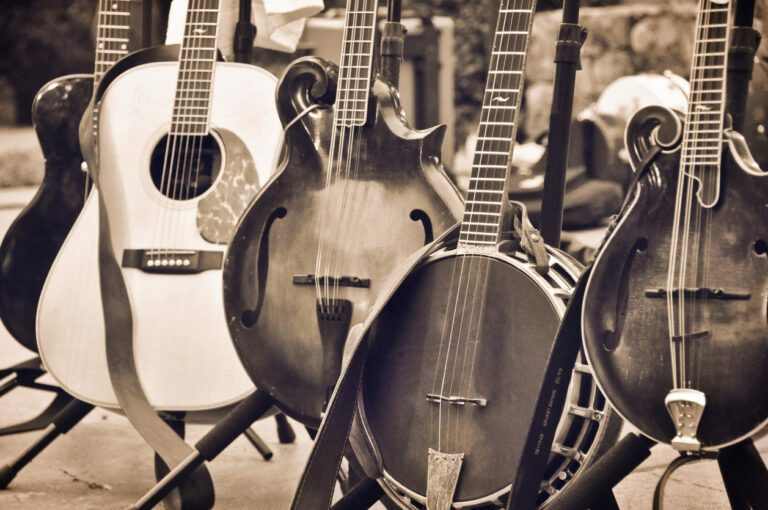 Next up is the 44th Annual North Carolina State Bluegrass Festival, which will be held August 16-18 at Tom Johnson Camping World Resort in Marion, North Carolina. Get your tickets now for this fun family event! 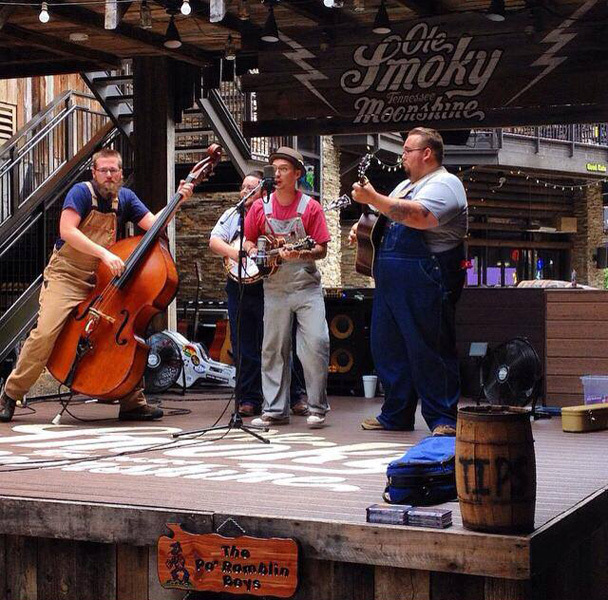 Festivities begin on Thursday morning, with Open Stage at 11:00 A.M., followed by the talents of Po' Ramblin' Boys; Dry Branch Fire Squad; The Inspirations; The Crow Brothers; Russell Moore & IIIrd Tyme Out; and Dailey & Vincent. After an intermission at 4:00 P.M., the entertainers will come back for a second set before calling it a night. 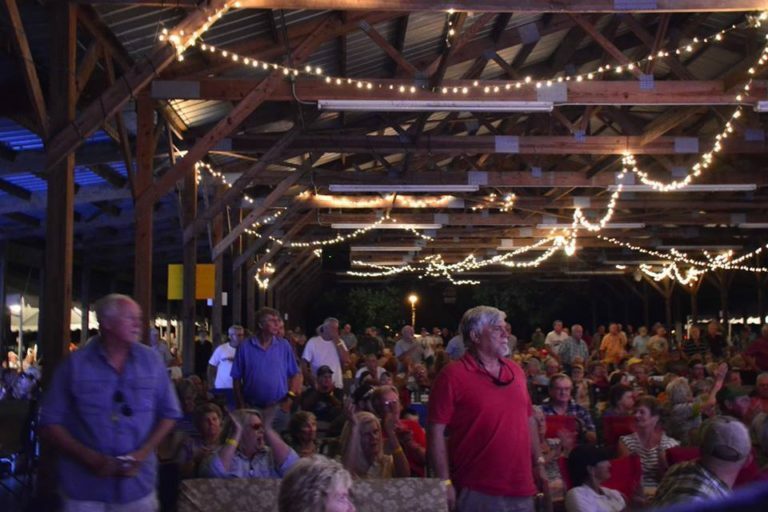 Friday, the 17th is expected to be another exciting line-up to include Hammertowne; The Moron Brothers; Springfield Exit; The Primitive Quartet; Rhonda Vincent & The Rage; and The Gibson Brothers. 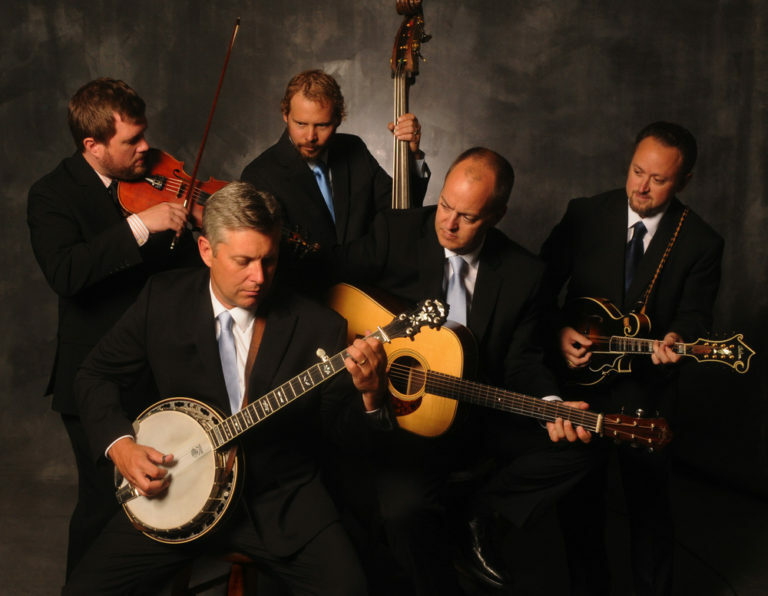 In recognition of everything Norman Adams has done for bluegrass music, The Gibson Brothers will be appearing at each of the eight bluegrass shows scheduled at different venues throughout the year. The final day of the festival includes artists such as The Garrett Newton Band; Terry Baucom's Duke's of Drive; The Little Roy & Lizzy Show; The Malpass Brothers; Lorraine Jordan & Carolina Road; and Jerry Douglas presents The Earls of Leicester. Please be aware that artist and appearance time are subject to change without notice. The venue at Tom Johnson Camping World is outdoors under a pavilion and tents. Visitors are responsible for bringing their own chairs. There will be hot food, concessions, and a cafe serving breakfast and lunch. Accommodations are available at the campground during the festival or nearby lodging can be arranged. Advance ticket prices are $40 a day or $90 for a weekend pass if you reserve before August 6th. If you purchase tickets at the gate, the cost is $45 per day and $95 for the weekend pass. If you're a fan of bluegrass music and you want to enjoy the summer festival in Marion, North Carolina, reach out to your local AAA travel expert to help you book your trip. We can help you find nearby lodging and transportation for the event. Call 1-800-444-8691 to speak to an agent or stop into a local AAA Travel Branch today.